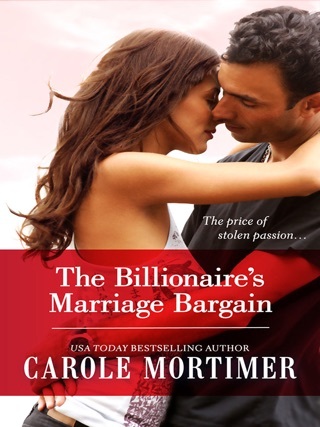 Seduced by a Marquis is the 8th book in USA Today bestselling author, Carole Mortimer’s, Amazon #1 and highly acclaimed Regency Unlaced Series. Bella is tired of being forced into obeying her older brother’s dictates, but each time she tries to rebel he uses the one thing he knows will make her agree to do anything he asks of her. Her younger sister, Esther. Lord Lysander Falkner has only been the Marquis of Trent for a matter of months, and already he’s grown tired and jaded, of Society and the over eager mamas and their daughters all trying to tempt him into marriage. When he meets Isabella Reynolds he believes she’s different, that he might finally have found a woman who isn’t only interested in his title and fortune. Within a matter of days he discovers how mistaken he was. When Bella finds herself actually betrothed to the handsome marquis, a man she is deeply attracted to but she knows has every reason to distrust her, her future looks bleaker than ever. But someone doesn’t want to see the two of them married, and when an attempt is made on their lives the only people they can trust is each other. 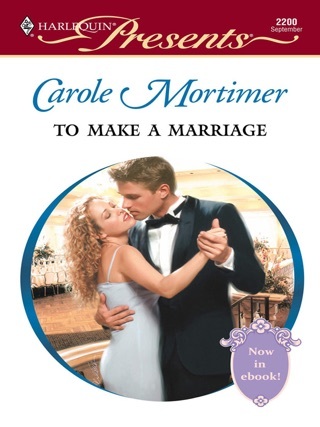 Carole Mortimer has written 220 books, in contemporary and Regency romance, and is the Recipient of the prestigious 2015 Romance Writers of America’s Lifetime Achievement Award. She is an Entertainment Weekly Top 10 Romance Author—ever. 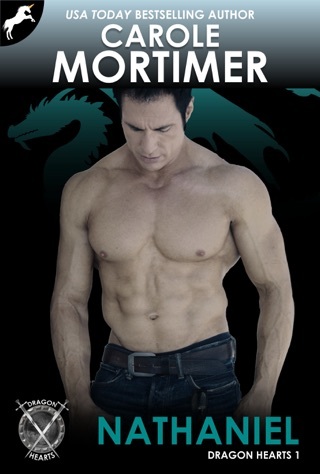 2014 Romantic Times Pioneer of Romance author. She was recognized by Queen Elizabeth II in 2012, for her “outstanding service to literature”.